I've had a top panel of 2nd dated 15/12/16 for two weeks now and I didn't notice. Observant as ever! 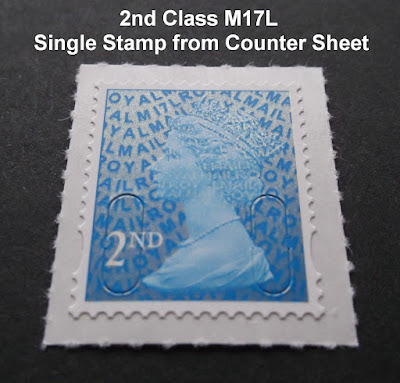 Hi Ian do you have the 2nd class counter stamps with M17L overprint yet? Or any others with the same code? Sorry, no, and apart from the 1st class which appeared in the magazine there are no others with the same code. As usual, when we have supplies they will be listed in our webshop and a link provided. We will be supplying all new stamps as we get them. I'm a bit confused. You say that the 2nd class counter sheet is the second "17" coded stamp and that the 1st from the Windsor Castle book will be the third. What is the first? 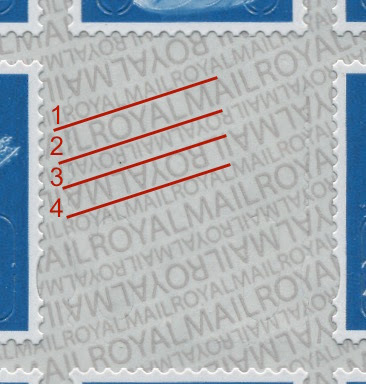 The £5 Accession stamp. I didn't say M17L. 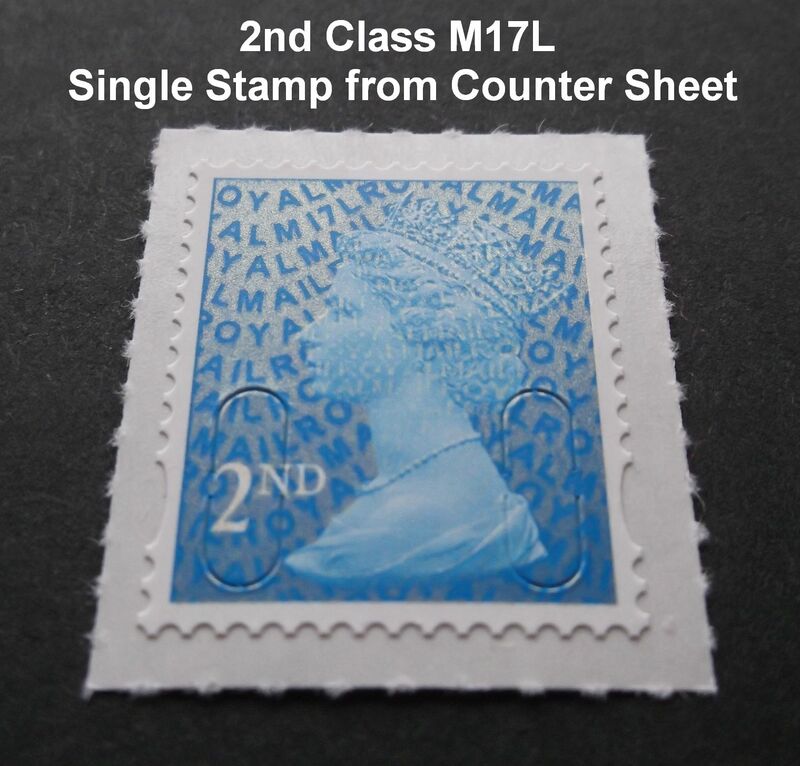 Usual informative news, can you confirm that the new 2nd Class (M17L) issues have not had it's colour tampered with unlike the 1st Class (Now darker)? 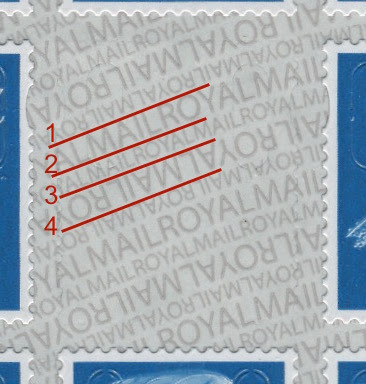 Royal Mail have no reason to adjust the colour of the blue stamps as they are still basically the same as when first issued. The red, on the other hand, was never anything like that used for postboxes and vans, and has been accidentally diluted over the years as well.